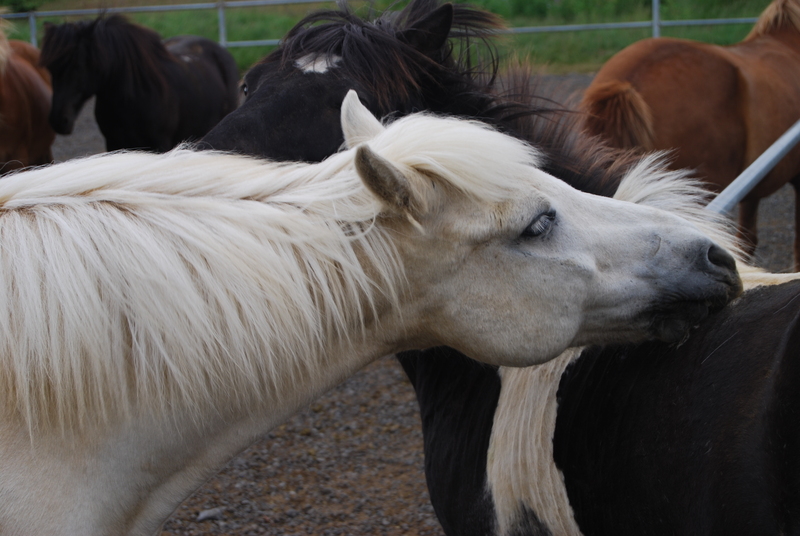 Dogs are awesome, it’s true … but so are horses. www.horsetrotting.net about horses, travel and trail riding around the world. Horse Trotting is for people who love to travel and who love horses – and are particularly happy when the two meet. This can take the form of pony trekking across interesting landscapes (so much better than hiking on foot), visiting horse related cultural sites and/or attending horse sport events around the world. 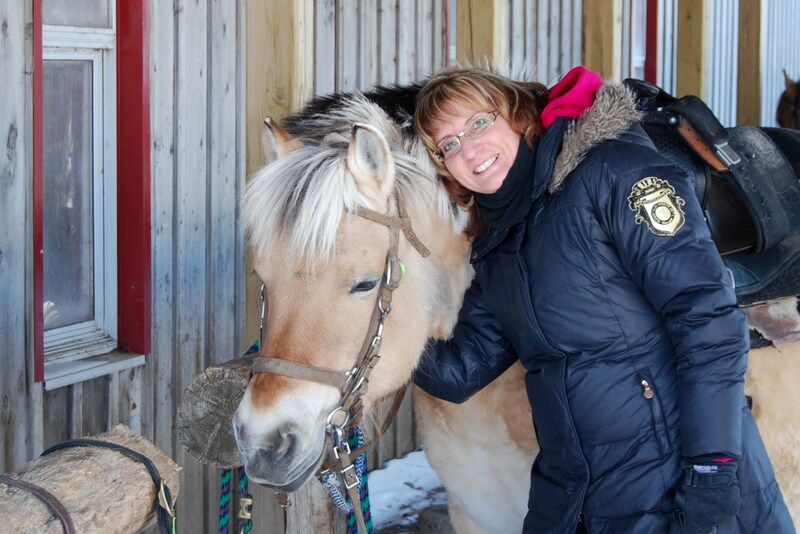 In this magazine-style blog, I document my experiences travelling to interesting places (near and far from my home in Ontario, Canada) while discovering the opportunity to enjoy horse culture, meet horse people and patronize trail riding operators who take their horse care seriously. I publish twice a month – one article and one horse pic of the month or shorter piece. I’m by no means an expert rider, and I’m just as happy in tail to nose Western trail rides as I in English riding lessons practising my weak jumping skills. When travelling, I look for ways to experience the country-side from the vantage point of the saddle, whether that means a one-hour trail ride, a three-hour faster-paced hack or a two-day camp cookout in the wild. I’m also very interested in hearing about your experiences – good and bad – at similar and different places. So please full up the comments section with ideas and experiences of your own. Happy Trails to all, and a few challenging Oxers too.